The Symington family, with Scottish, English and Portuguese ancestry has been present in the Douro for five generations, since 1882. 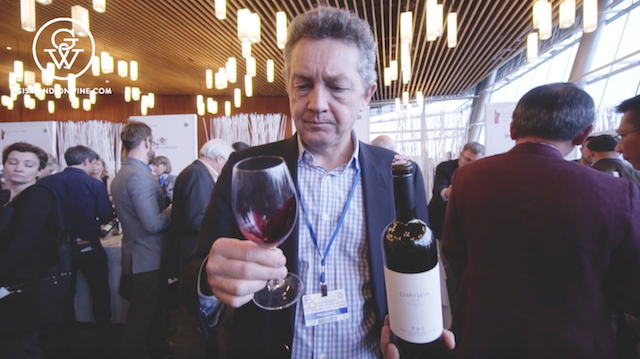 We catch up with Rupert Symington at his very busy booth at the Vancouver International Wine Festival to talk about a modern Portuguese wine project, Chryseia, one of the pioneer wines of the now widely-recognised resurgence of non-fortified Douro reds. We also chat about one of his historical labels, the outstanding Graham’s 20-Year-Old Tawny Port, that he shared can be opened, poured, and enjoyed for weeks.